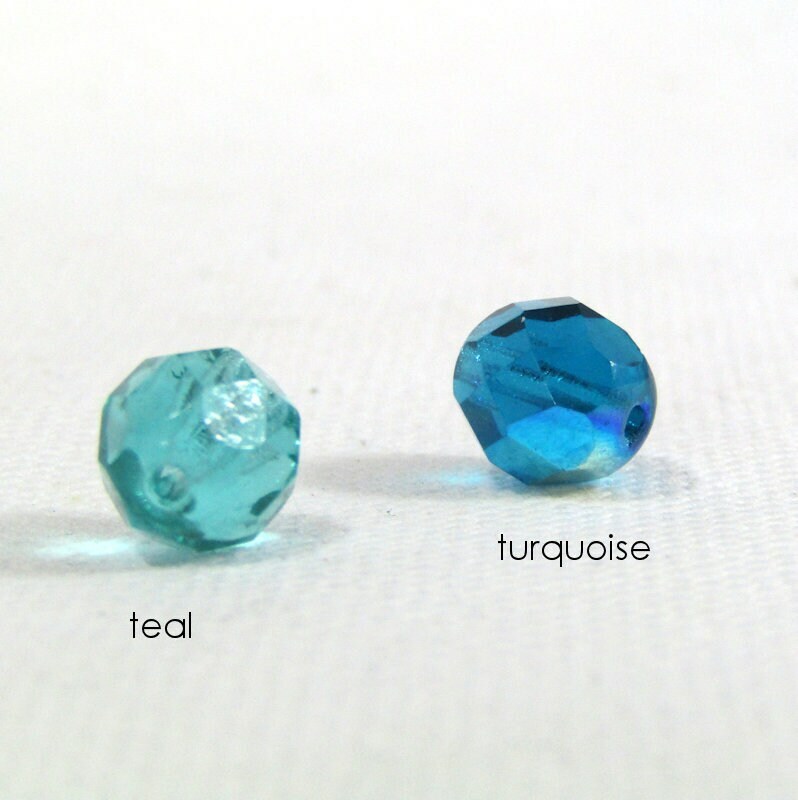 Please specify your bead choice in the comments when ordering - colors are shown in the photos above. 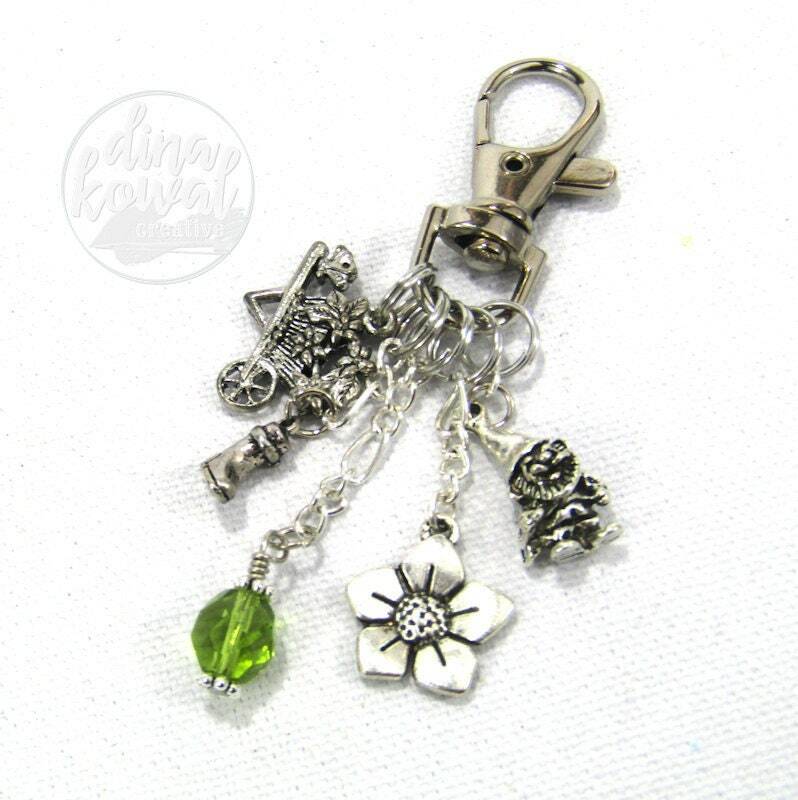 This fun dangle can clip to your purse, planner, journal, or wherever you choose! This one's perfect for a gardener or outdoor lover.